Professional tennis coaching for juniors and adults. 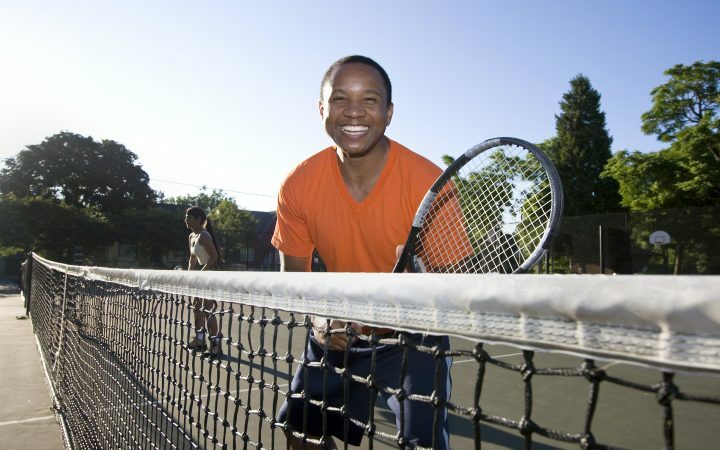 Not only is tennis a great way to keep fit and active, it's sociable too. Enjoy courses and matches throughout the year. 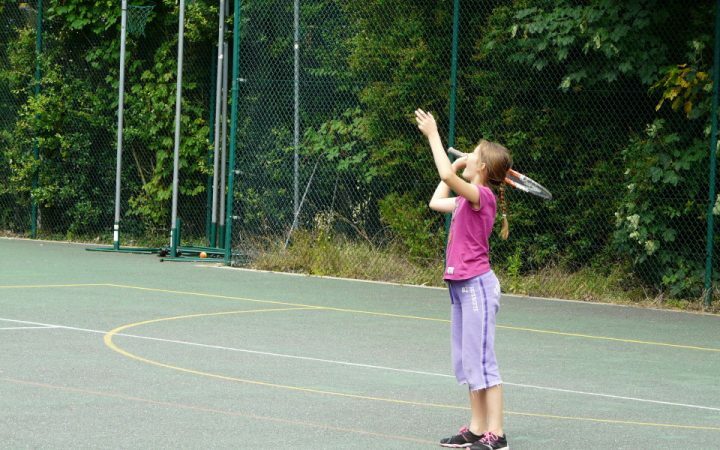 Or you can hire out our courts for a friendly game. Term-time and holiday courses year-round. Take a look at the junior timetable to find the perfect class for your child. Coaching ranges from beginners, improves to advanced classes. Find out more here. Our adult sessions run weekly and we also offer regular courses to help improve your game.For adult beginners and improvers to club standard coaching, as well as social doubles. Our home teams – known as the Hawker Jets – regularly compete in local leagues and competitions. 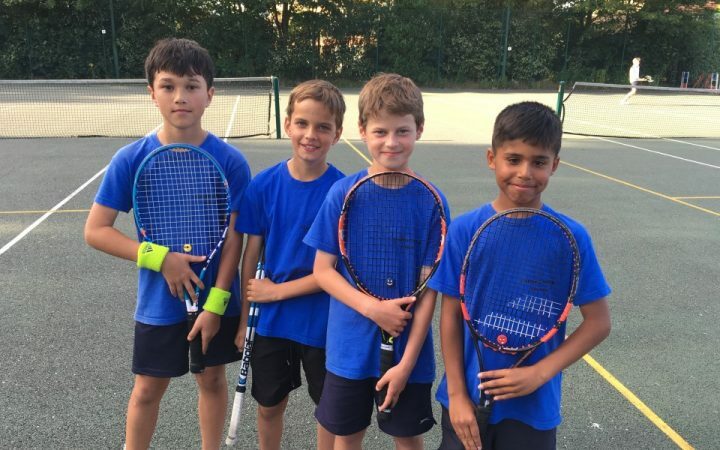 Players are invited to join the squads based on ability and enthusiasm for tennis. The Hawker Jets have had numerous successes since their formation in 2008 and many of our squad members have enjoyed individual successes in tournaments. The Hawker Jets Squad is ideal for children who play 2-3 times per week, and who compete regularly (minimum twice a month). The Hawker Jets Tournament Squad is for children playing at least 3-4 times per week, and competing regularly in internal and external competitions. If you would like your child to be considered for any Hawker Jets Squad, please contact Nick at YMCA Hawker. Matchplays run most weekend afternoons from 3pm and cost £8 per session, £35 for 5 credits, or £70 for 10 credits. No commitment is needed and can play as few or as many matches as you like. It’s suitable for any player who can rally and serve, and is motivated to play real tennis matches. It’s certainly not just for our squad and advanced level players. No other club in the area offers this opportunity, but it’s important which is why we do. What would football training be like, with no weekend matches to play in between training sessions? We take children from 7 years up, and those new to it are taught scoring and rules of the game. Children from other venues are also welcome at Matchplay. Please call the centre directly to arrange bookings. Subject to availability, we can take bookings mid-term at a pro-rata rate. If you’re interested in Hawker Advanced, Hawker Squads or Matchplays, please contact Nick directly.